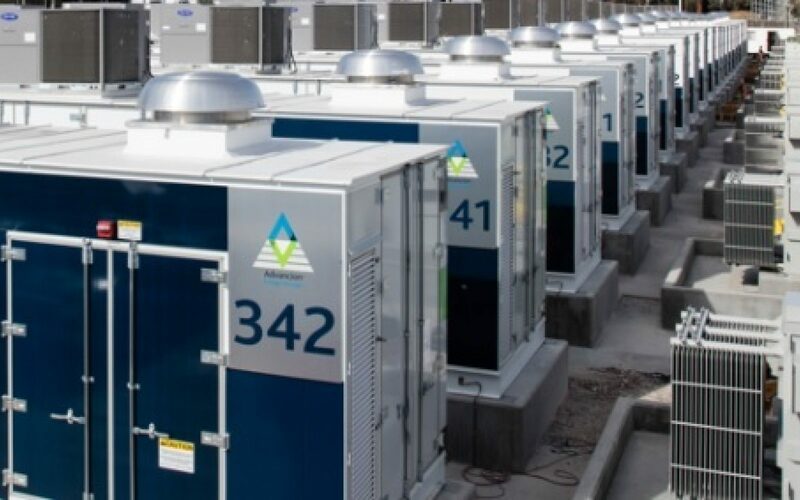 UK Power Reserve has confirmed that battery storage solutions from Fluence will be used to build out its entire 120MW portfolio of projects. The company announced in June that the Siemens AES company had been selected as the technology provider for half of this portfolio, delivering 60MW across its Bolton, Melton Mowbray and Warrington locations. The second phase of six 10MW projects across four locations - all of which secured contracts in the 2016 Capacity Market auction - have now also been handed to Fluence. And the battery storage firm now claims the combined 120MW portfolio represents the largest contracted energy storage portfolio transaction to date globally. The additional 60MW of battery storage projects, as with the sites currently under construction, will be built using Fluence’s Advancion platform and are expected to be brought online by the end of summer next year. Meanwhile the original tranche of projects are on schedule and expected to be connected by the end of this winter. Sean Greany, project development director for UK Power Reserve, added that the decision to award the rest of the portfolio to Fluence had been informed by the battery storage company’s efforts to work “tirelessly to meet every need”.